Is CSR the missing ingredient in the China-Africa relationship? It would be hard to understand the dynamics of Africa’s rapid development over the last decade without understanding the role played by China. Sino-African trade and investment seems certain to increase in the future, and despite some ups and downs, China seems focused on the continent for the long haul. However, as China joins the United States, the EU, and the rest of the “West” in hoping to profit from Africa’s resources and the continent’s spectacular potential for growth, the Asian giant would be wise to add to its bag of tricks when it comes to interactions with both community and government. As China’s presence in Africa matures, Chinese adoption of corporate social responsibility or “shared value” policies could provide the foundation for a healthy, long-term relationship – and for greater cooperation with the continent. China clearly has an important economic role to play in Africa’s development. Africa’s goods exports to China have increased (albeit from a low base) over 60-fold from 1998 to 2010, and now make up over 15 percent of African exports abroad, up from 1 percent a decade earlier, according to a report from the Carnegie Endowment for Peace. Meanwhile, Chinese foreign direct investment rose from a paltry $70 million in 2003 to $5.5 billion in 2008 (accounting for 4 percent of total Chinese FDI), and is expected to reach $50 billion by 2015, according to the International Centre for Trade and Sustainable Development. And while the original Chinese pattern of investments (heavy on energy and infrastructure) has continued in recent years, Chinese firms from different sectors – including finance, manufacturing, and construction – have entered a number of African markets. By 2009, for example, mining made up only 29 percent of total Chinese FDI, as compared to 60 percent of US investment in Africa. The Chinese government has also established a $5 billion China Africa Development Fund to support Chinese investors in African projects and has invested over $250 million to support the creation of six special economic zones across the continent, drawing on the example of China’s own famously dynamic economic zones. The presence of Chinese companies and government representatives is now taken for granted in Africa’s capital cities, but a challenge for China has emerged: greater familiarity has brought greater expectations. 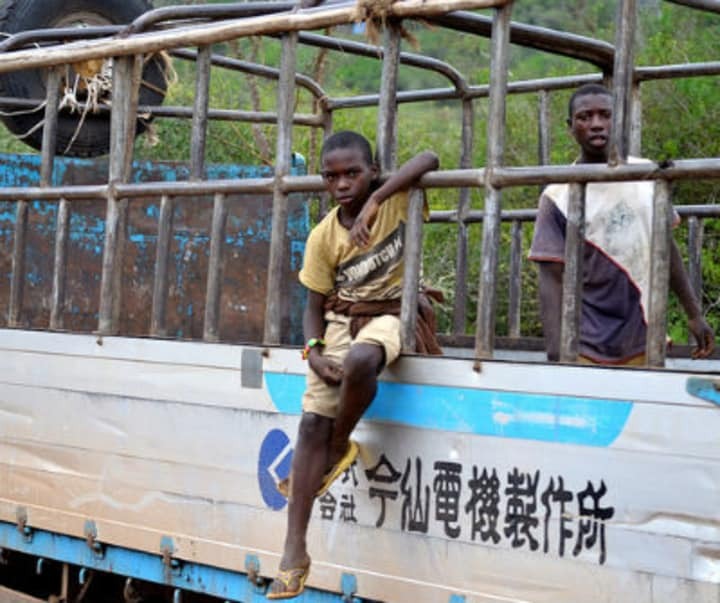 Africa’s rising middle class – like consumers around the world – has brought pressure against Chinese and other companies that violate local health and labor standards. In Zambia, for example, where Chinese companies have operated large mines for a decade, the most recent presidential election was won by a populist who tapped into growing anger with perceived Chinese high-handedness and shoddy treatment of Zambian workers. China’s goal should be to move beyond mutual mistrust and the short-term focus on resources, not just in choosing investments but also in how the Sino-African relationship plays out on the ground. Here an enhanced Chinese focus on CSR is crucial. Words have power. Consider the recently exploding popularity of words used most often to describe CSR in the Chinese business and academic press, 企业社会责任 or qiye shehui zeren. A title search for the phrase in the China Academic Journals Full Text Database shows a 32,000% increase in use of the term from 2002 to 2011. And there are nuances. CSR’s Chinese definition is much narrower than we sometimes see in the West, emphasizing “top-down” issues like sustainability and environmental practices, and less so “bottom-up” areas like community engagement. At home, Chinese companies – particularly state-owned enterprises – have historically faced relatively little pressure to act in a transparent or environmentally responsible manner. But in part as a result, they have faced some rude shocks when operating abroad. The reputation of Chinese companies in Africa is mixed: they have won tremendous respect for their willingness to invest and their focus on getting things done in the near term. But they’ve also faced real challenges and opposition when a focus on speed and profits appear to blur concern for workers and communities. If Chinese companies hope to maintain their relationships with Africans - African consumers, African employees, and African officials - these same companies will need to balance their action-orientation with a more thoughtful, community-focused approach. By developing a longer-term CSR/shared value profile, it would seem that China Inc. can lock in its early gains and continue as Africa’s partner as the continent grows. China believes in UNIDO, so why don’t the rest of us?